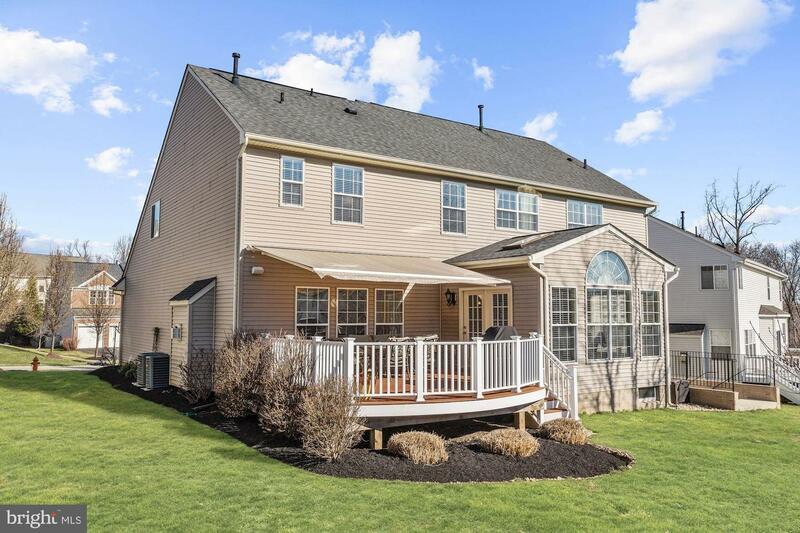 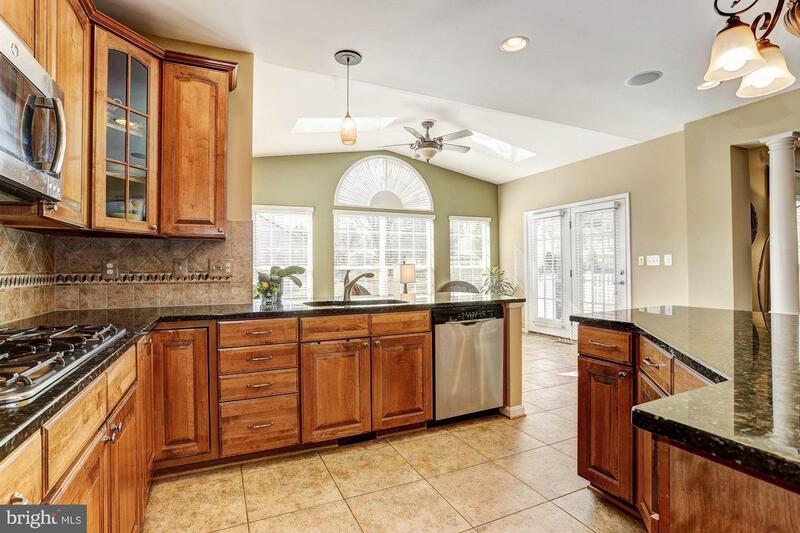 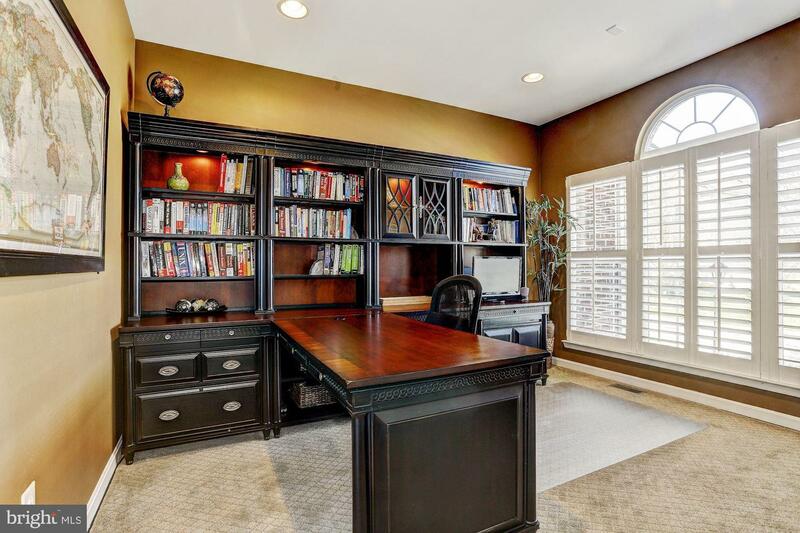 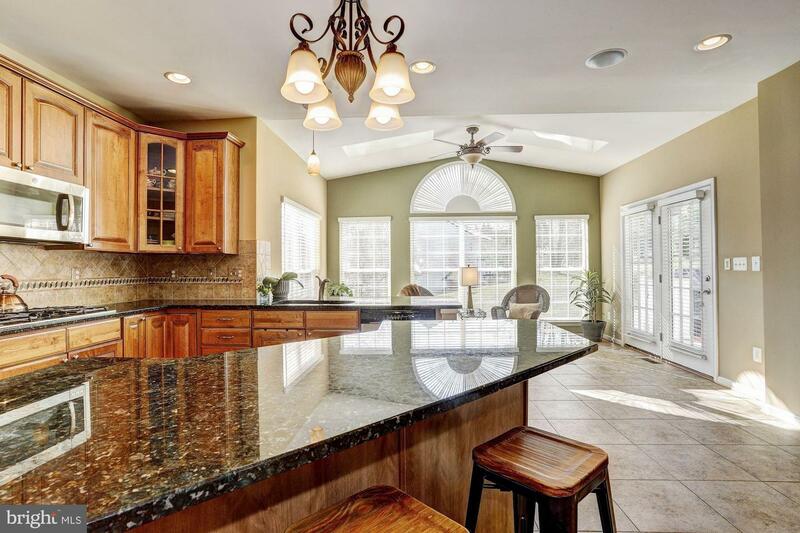 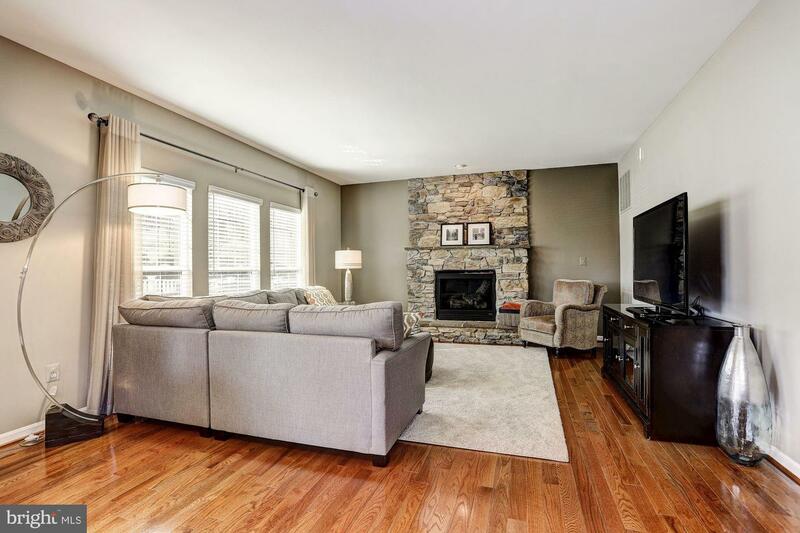 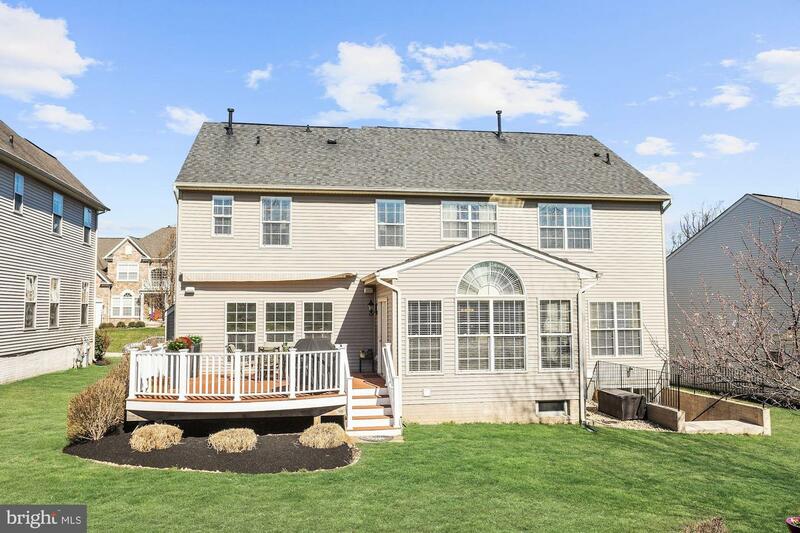 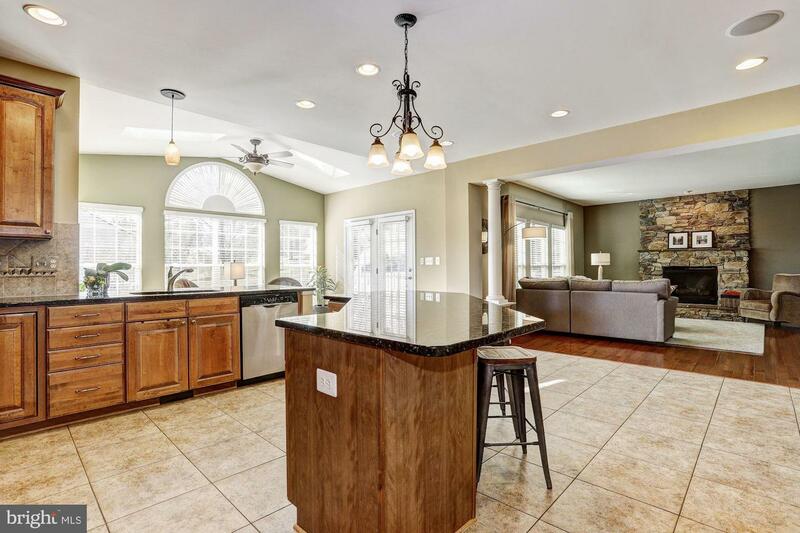 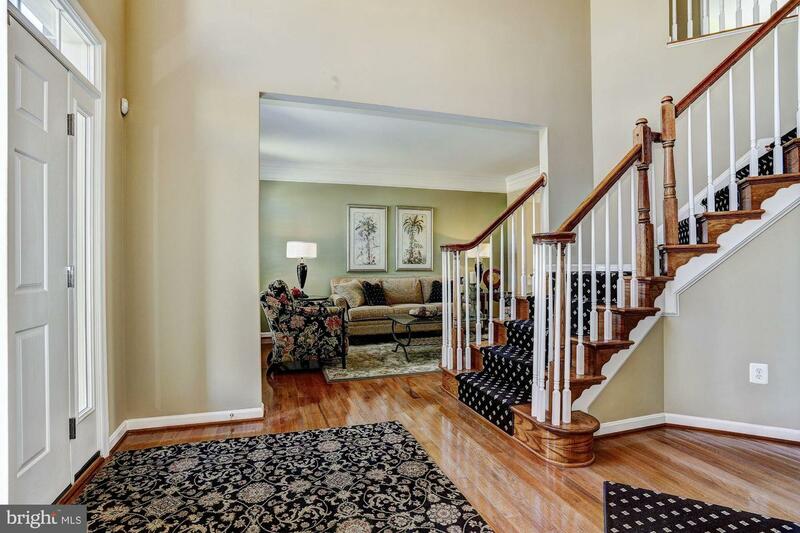 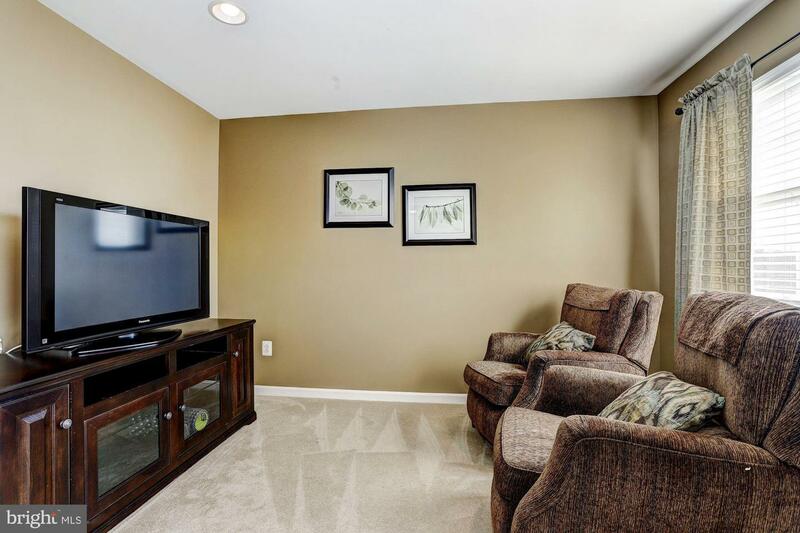 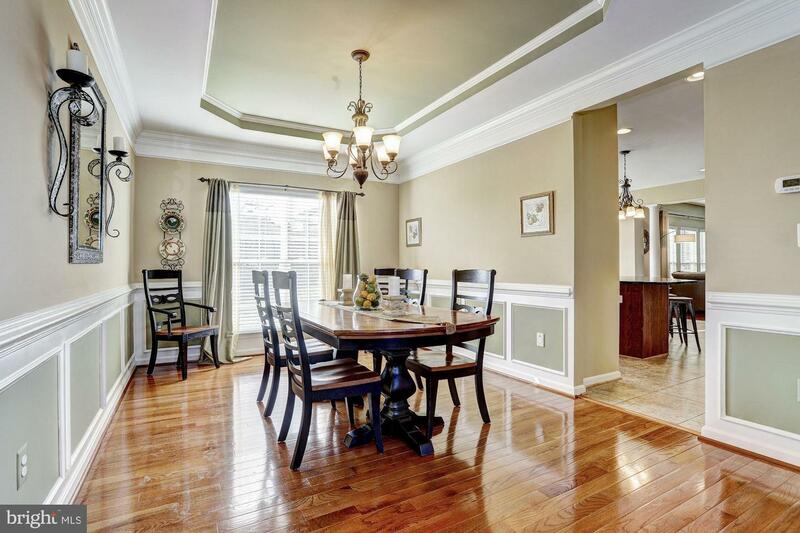 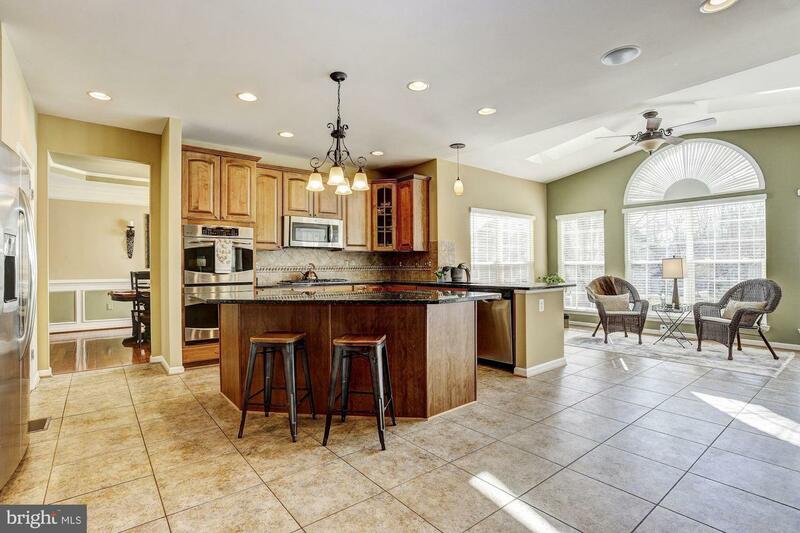 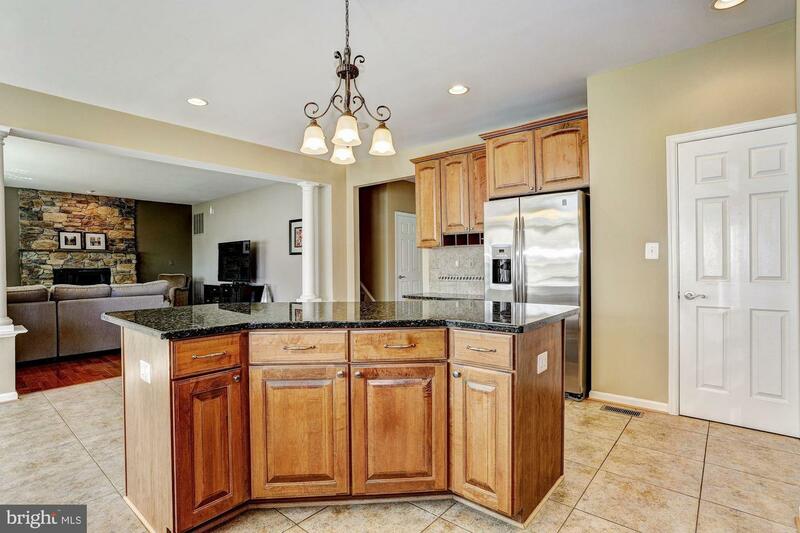 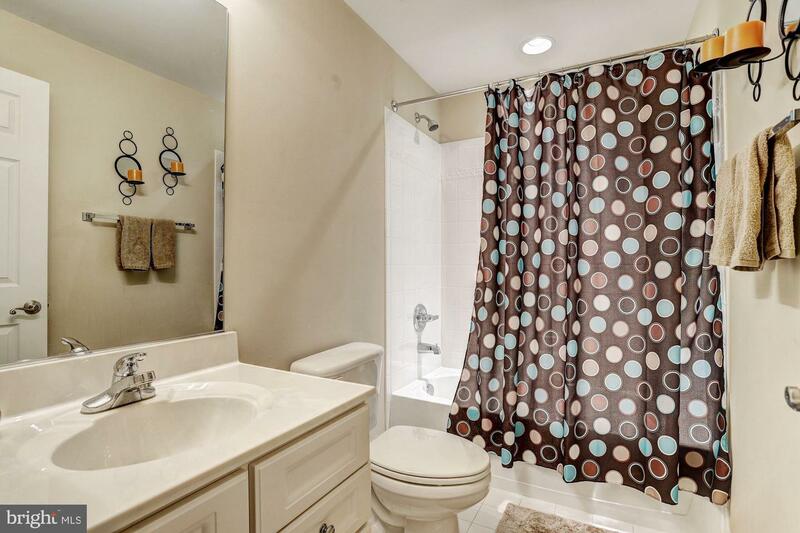 Beautiful Colonial located in the Autumn View community of Ellicott City. 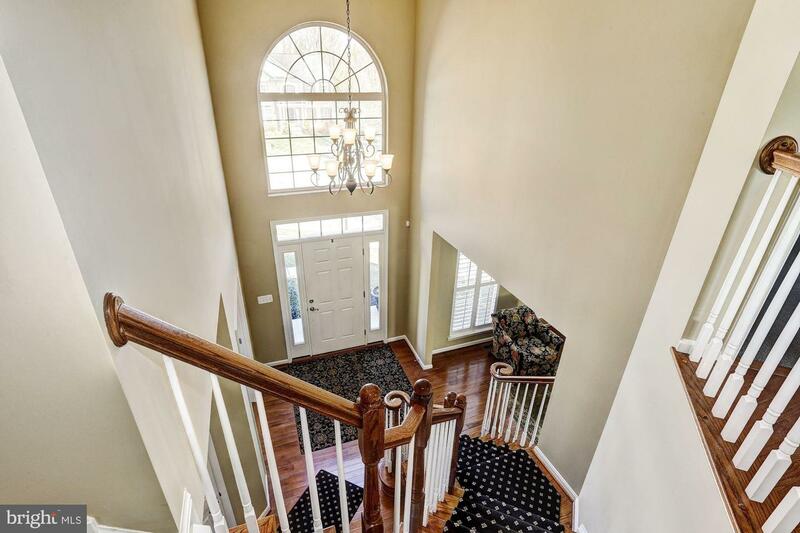 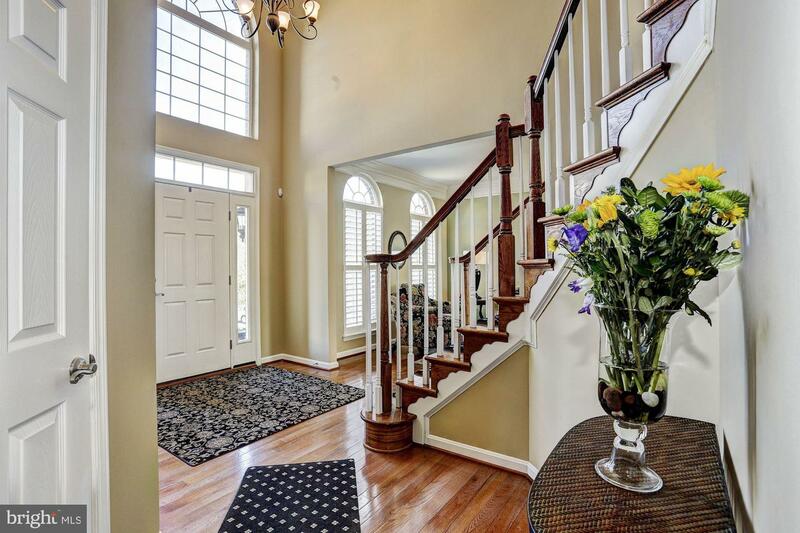 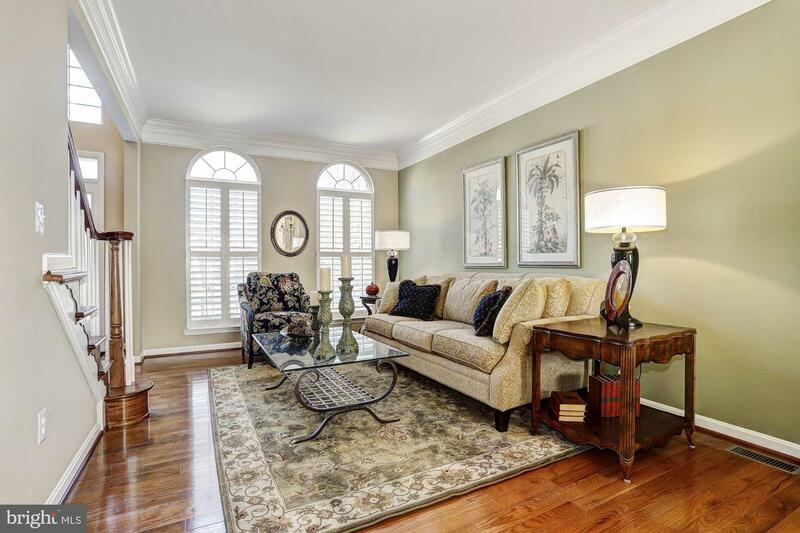 A grand 2 story foyer welcomes you to this stately home boasting oak hardwood floors and a beautiful color palette throughout. 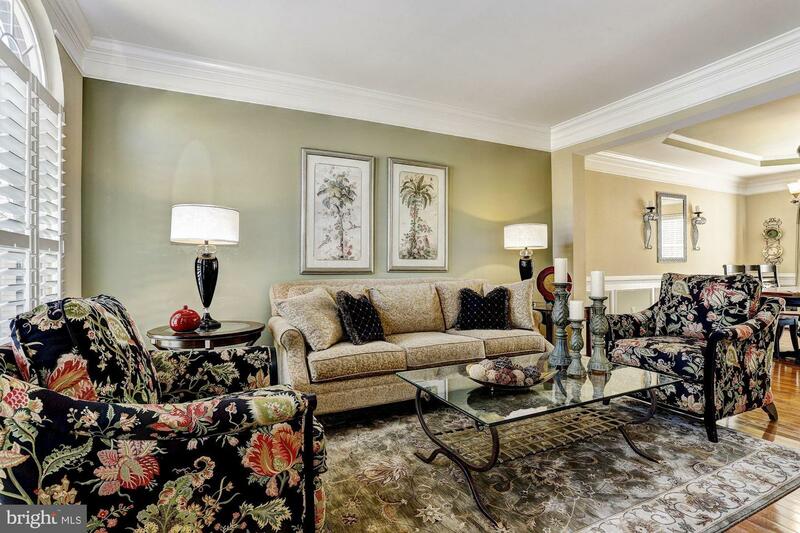 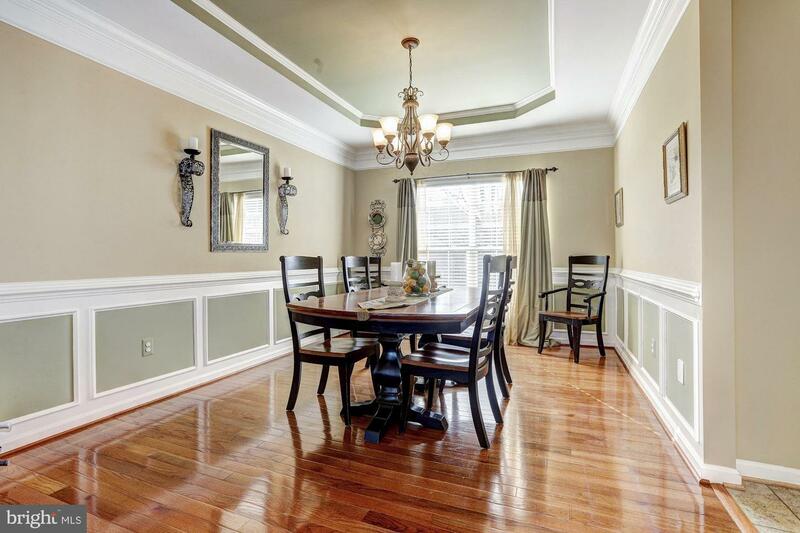 Formal living and dining rooms showcasing crown molding, box wainscoting, chair railing, plantation shutters and tray ceiling, provide the perfect setting for intimate gatherings. 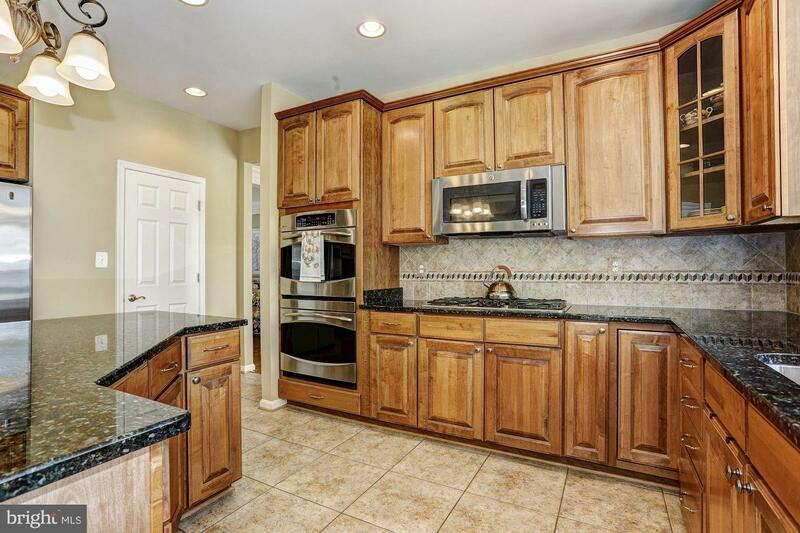 Completely updated gourmet kitchen featuring 42 inch glazed maple cabinets, granite counters and stainless steel appliances . 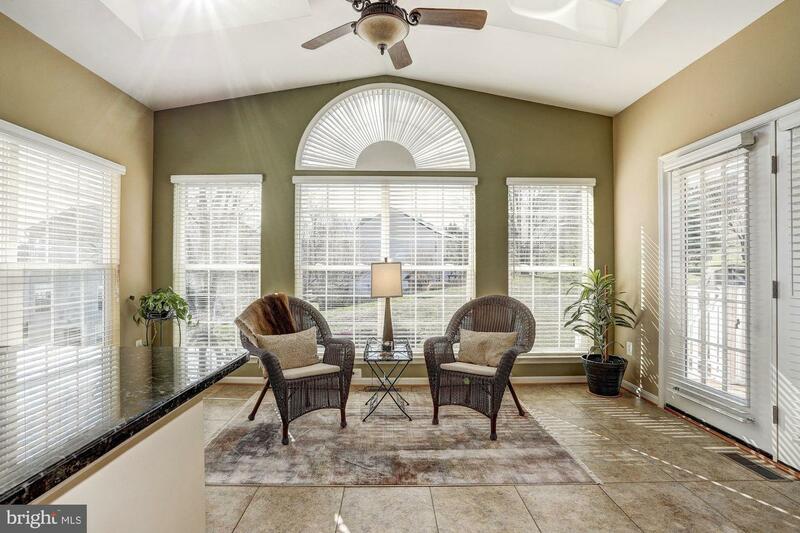 Bright and airy sun room featuring a cathedral ceiling with skylights and deck access. 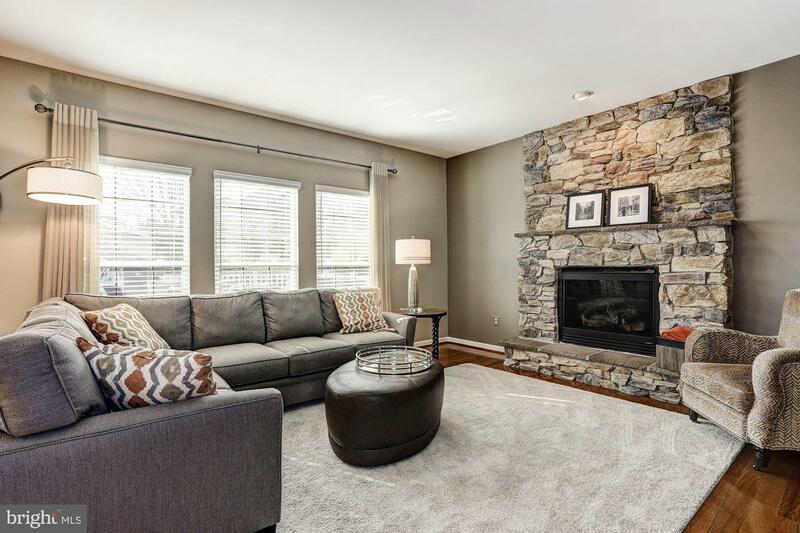 Opulent family room highlighted by a floor to ceiling stone fireplace. 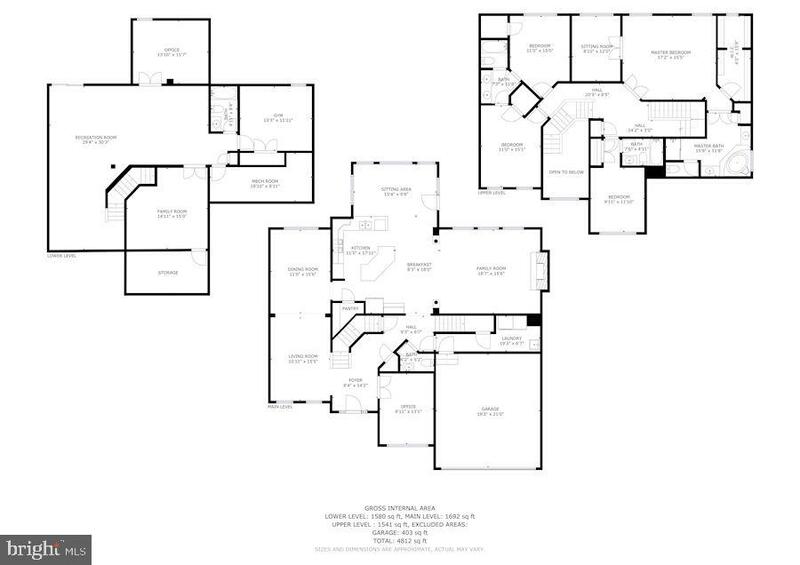 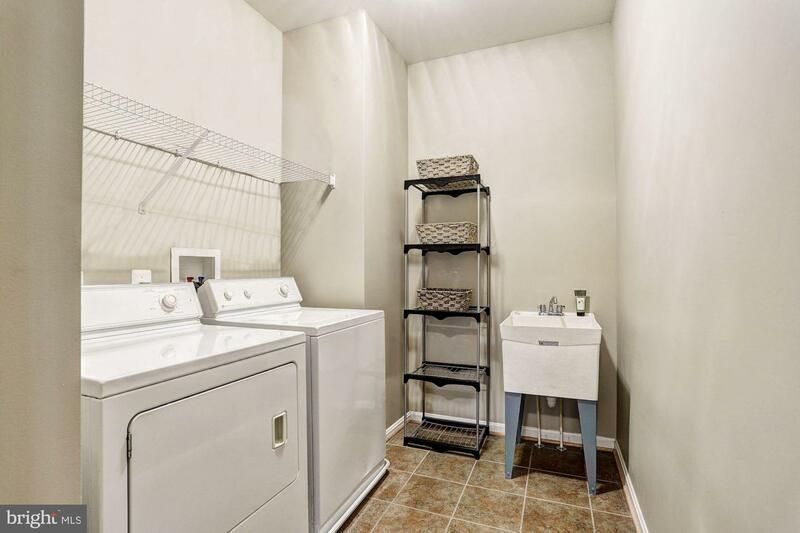 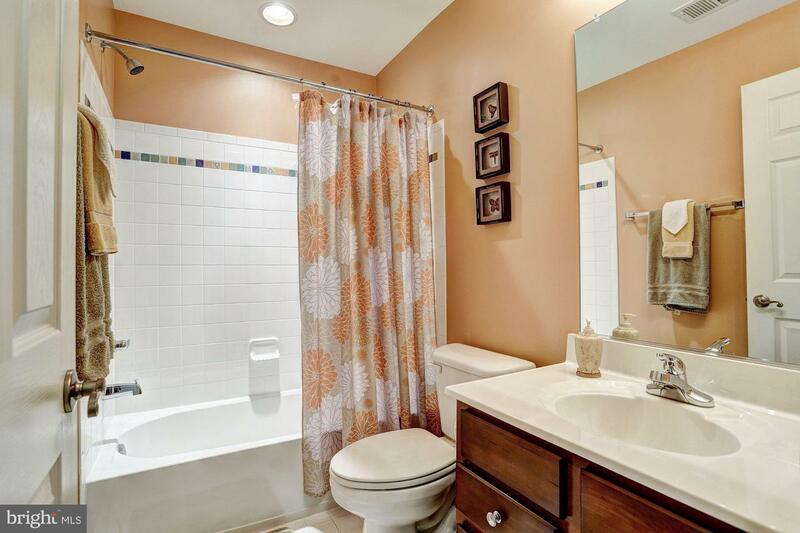 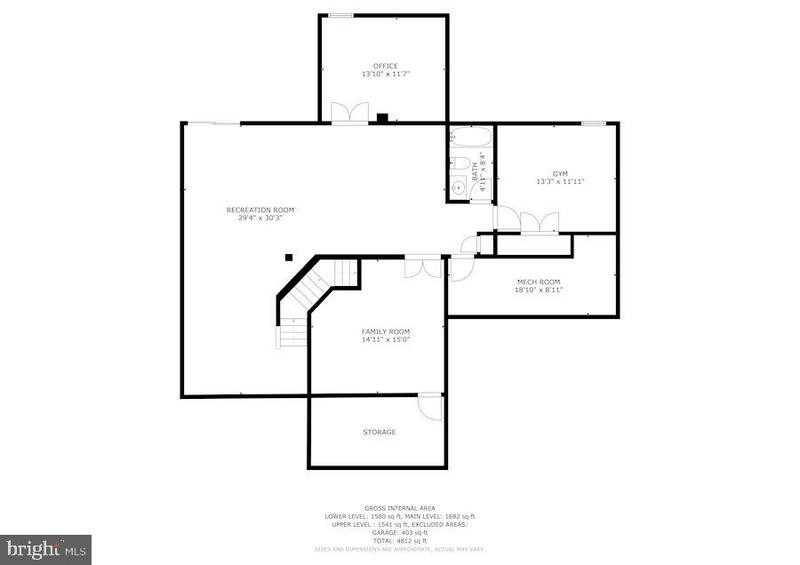 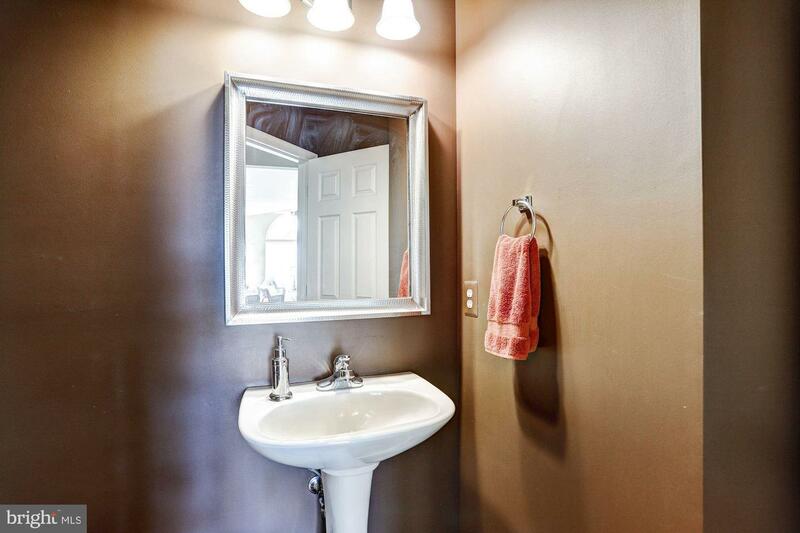 A study, laundry room and powder room complete the main level living quarters. 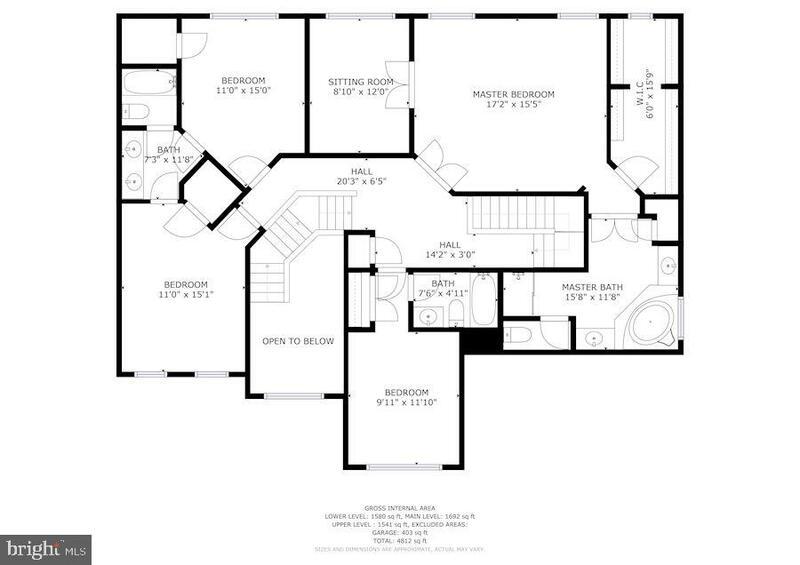 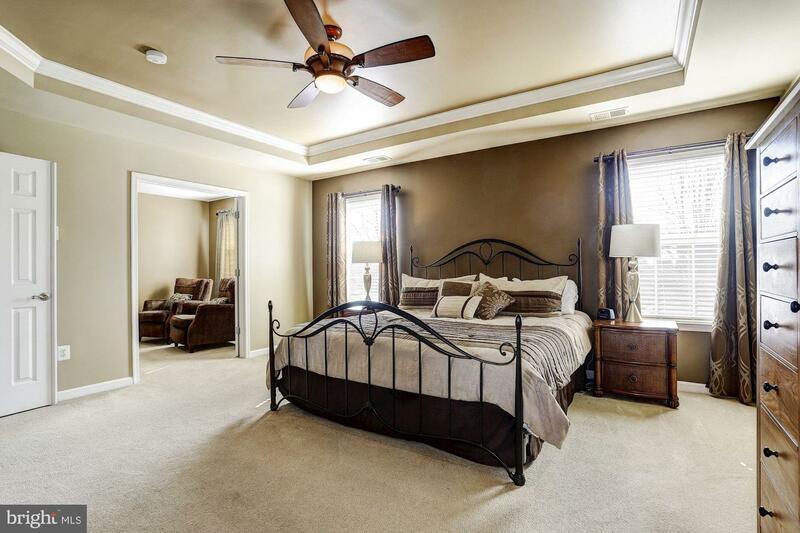 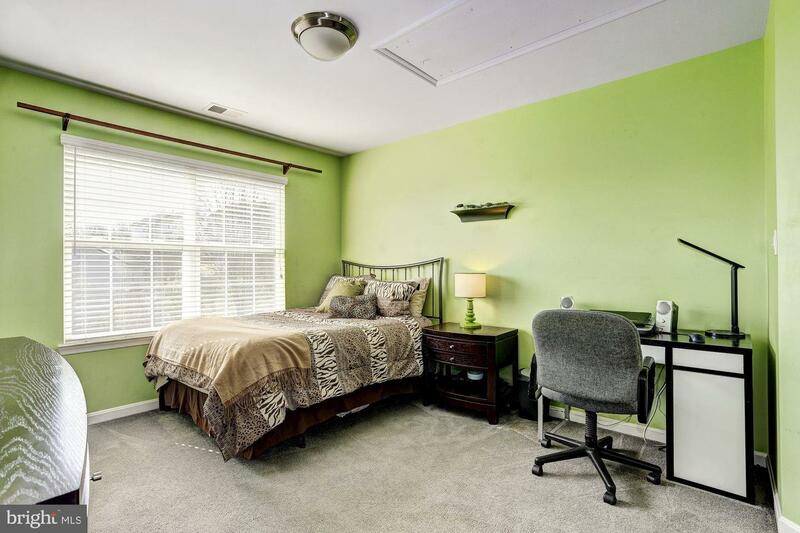 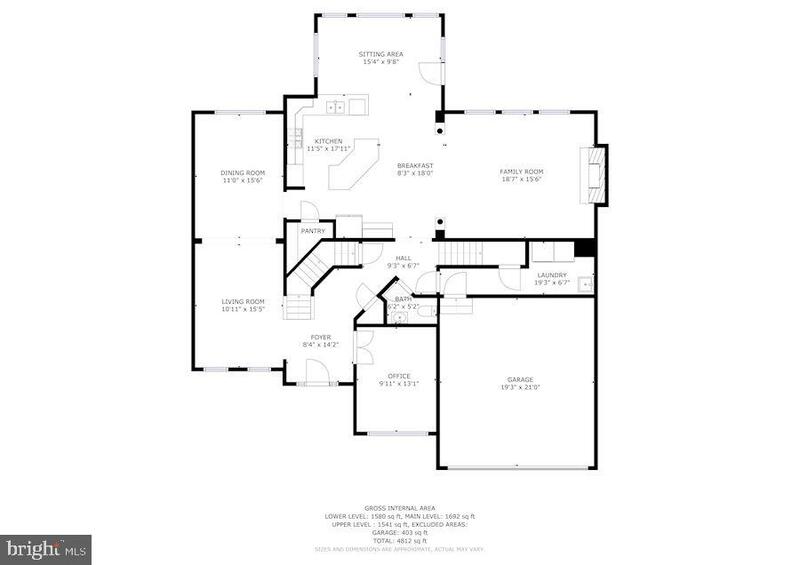 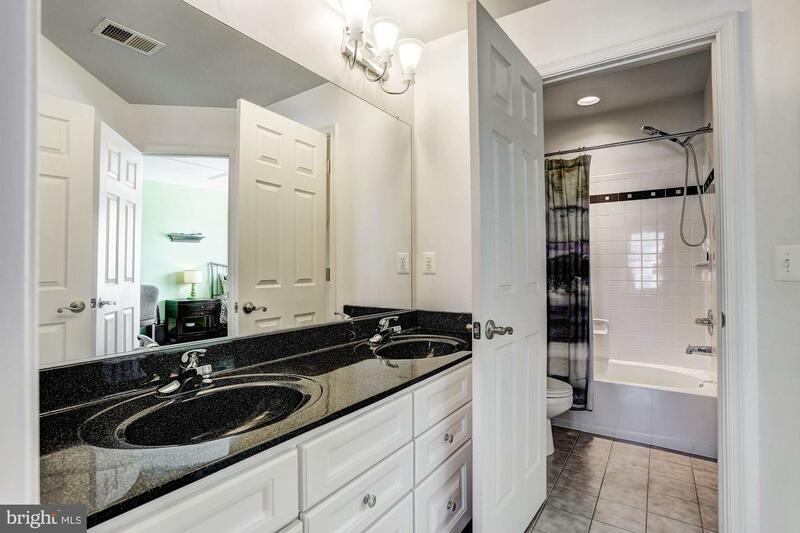 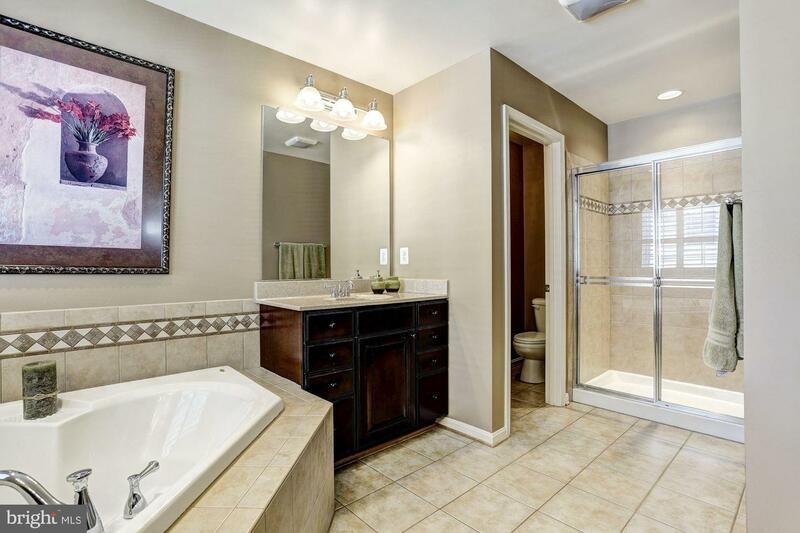 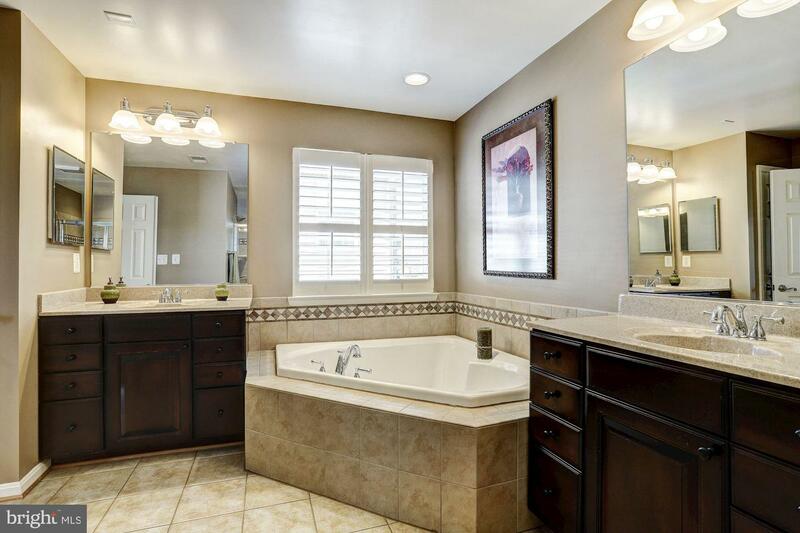 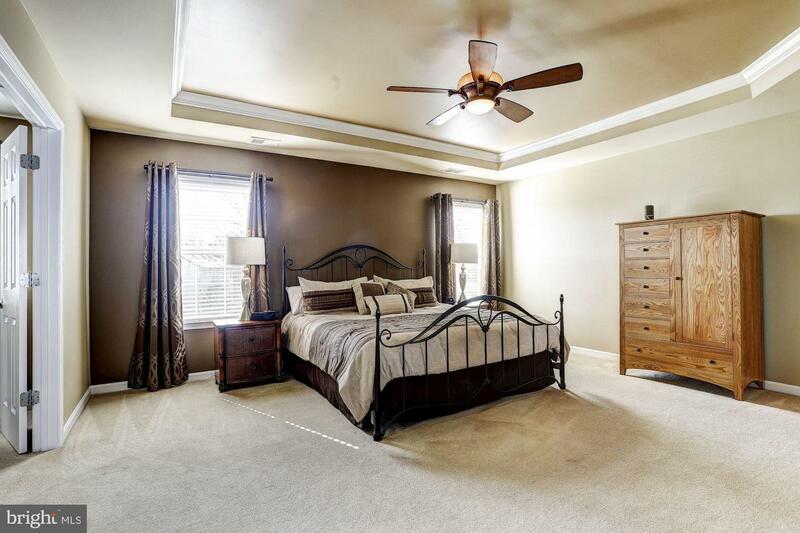 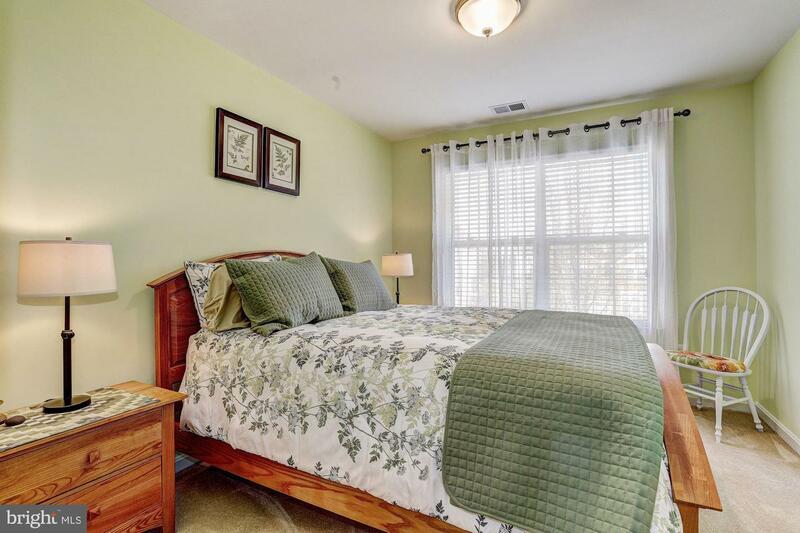 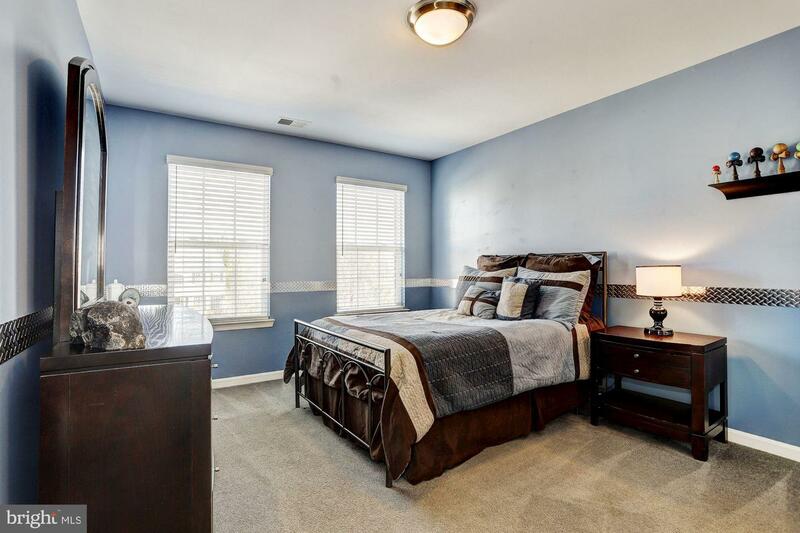 Spacious master suite boasts a stunning tray ceiling, walk in closet, cozy sitting room and luxury bath with soaking tub, dual vanities, and glass enclosed shower. 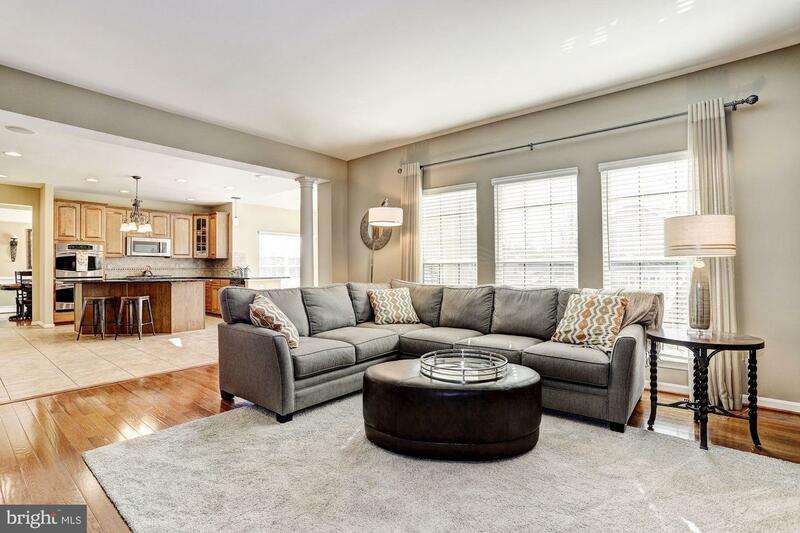 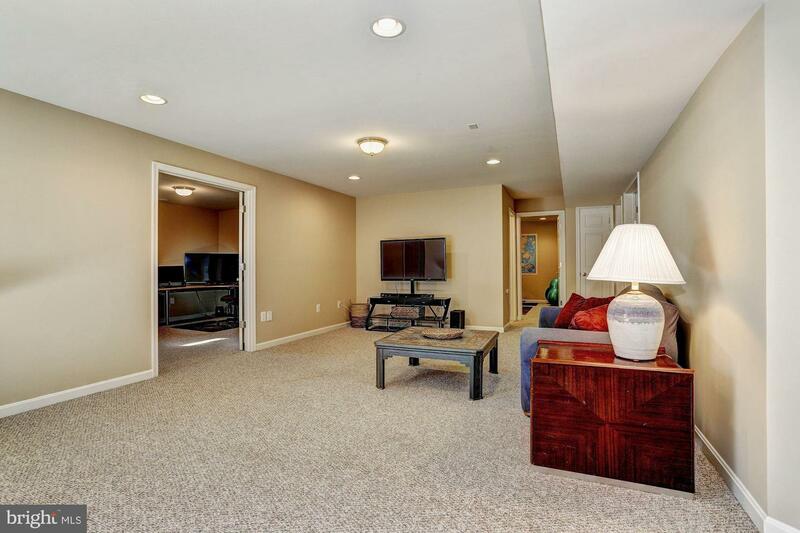 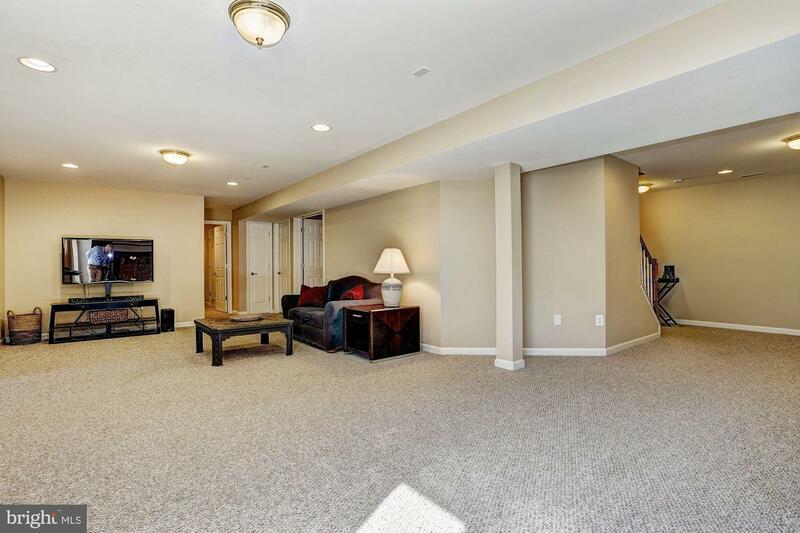 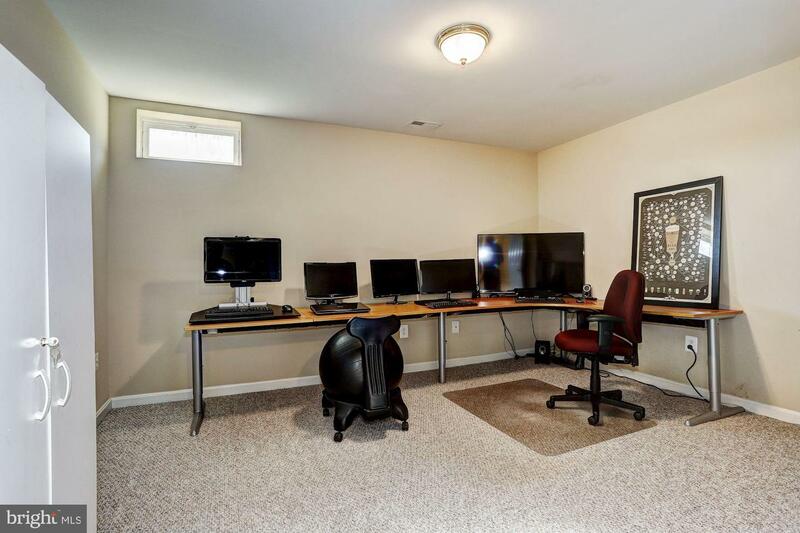 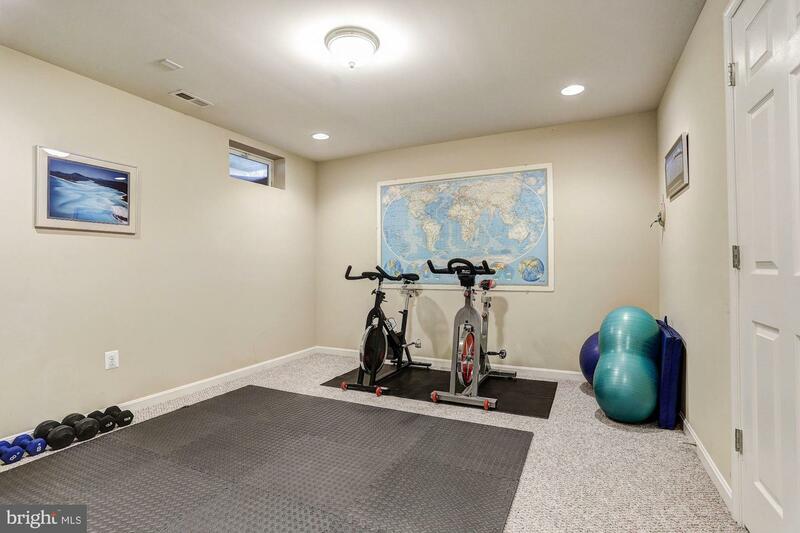 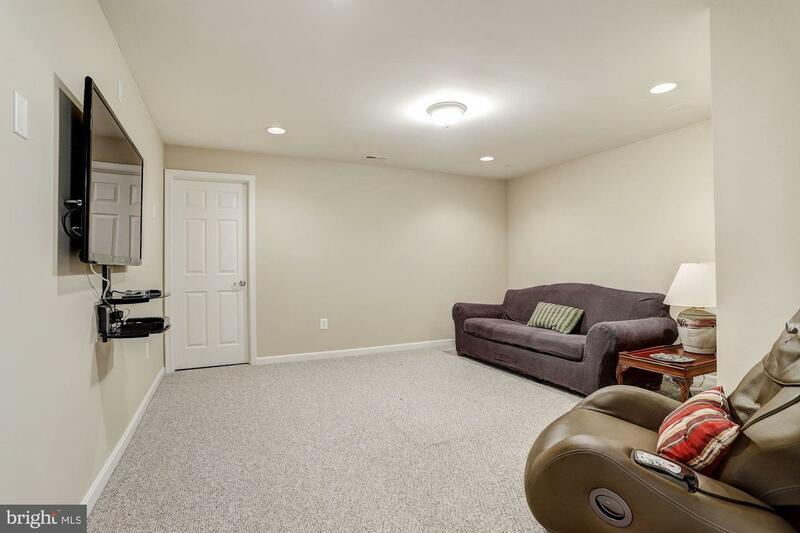 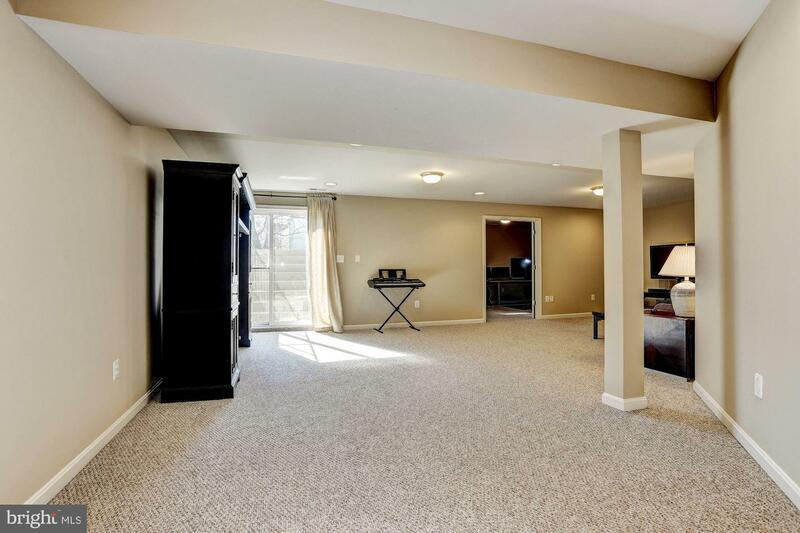 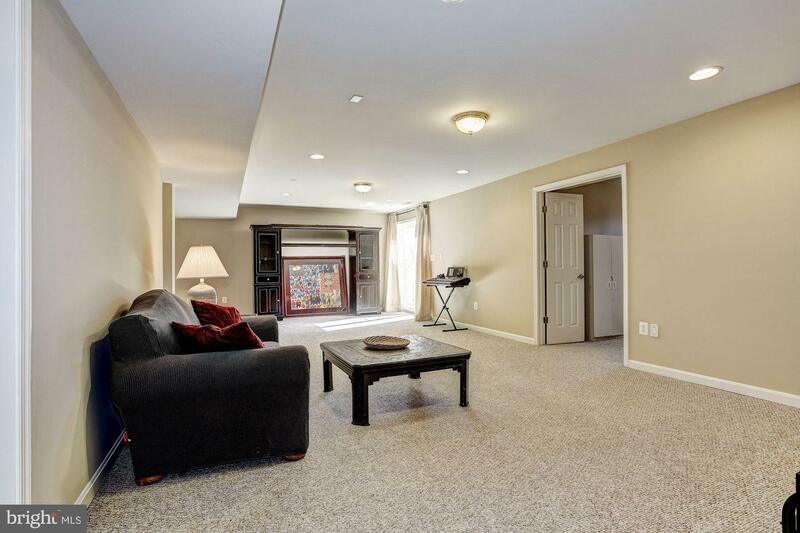 Fantastic lower level includes a recreation room, media room, den, exercise room, full bath and extra wide walk up stairs to the back yard. 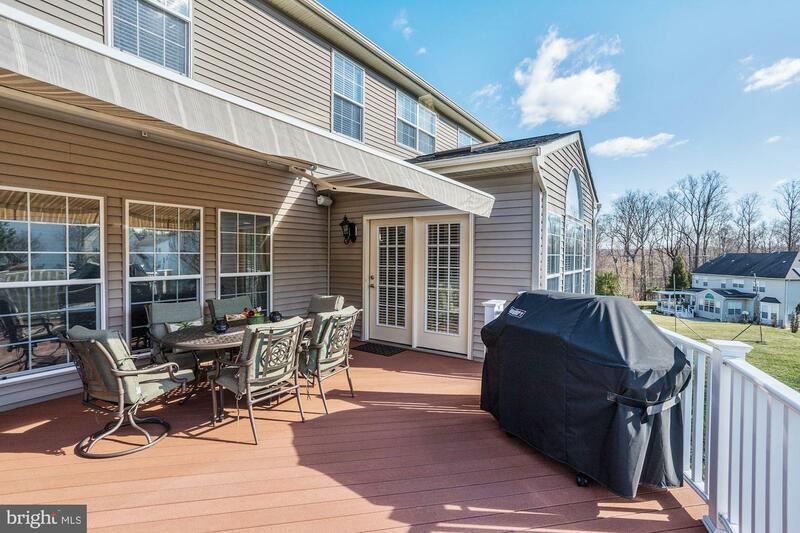 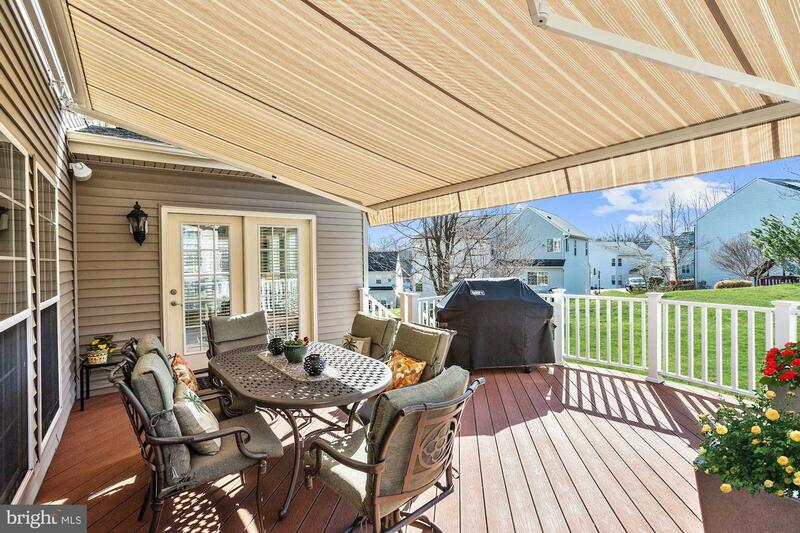 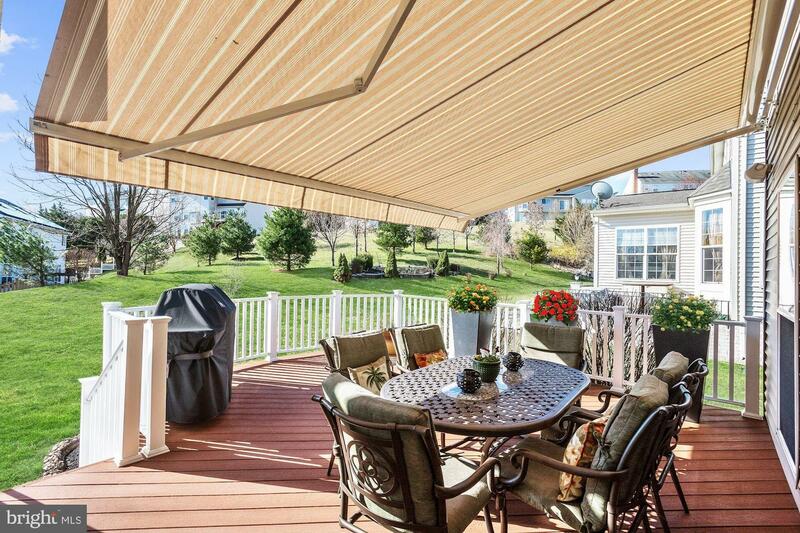 Maintenance free deck with custom powered awning and overlooking landscaped grounds.